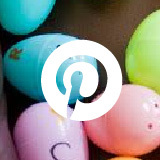 This post originally appeared on the blog The Pinspired Teacher. Woo hoo! You made it! It’s the end of the year and your pool time is so close you can smell the chlorine. Unfortunately, you’re probably drowning in endless events, assessments, behavior problems, and a desire to go all Joanna Gaines on your classroom. 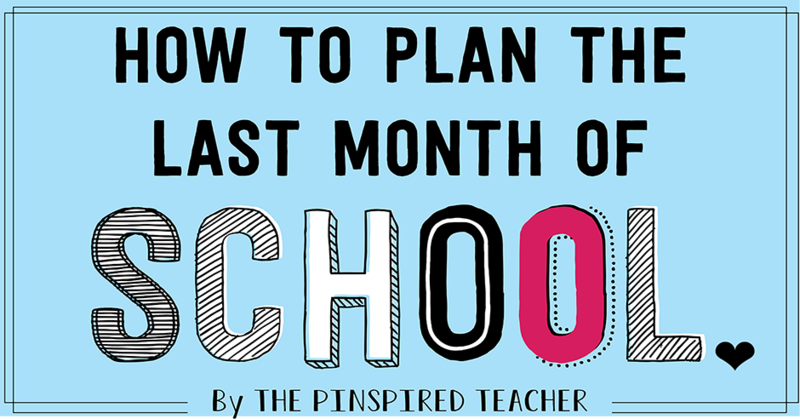 Here are 5 tips on how to plan the last month of school so that you and your students can have the smoothest transition into the summer. If you are new to teaching, it’s hard to anticipate what’s to come and get ahead. But when it comes to the end of the year, you have to have a plan. I call it a battle plan because there is just so many tasks being thrown at you that you can easily feel beat down. Going with the flow and trying to tackle to-dos as they come leaves way too much room for forgetting or procrastinating. The first part of your battle plan is getting every single event onto a calendar. E V E R Y little event matters. Go through your email and your school calendar and write down any meetings, assemblies, class parties, due dates or field trips. 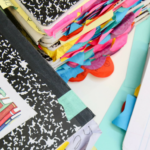 Now’s the time to gather all your random sticky notes of reminders and put them all in one place. On my calendar, I have literally every single day from May 1 to June 2 filled with something that is happening. 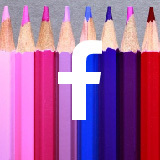 This has helped prevent double-booking meetings or activities. Next, look at your curriculum and pace your lessons out to figure out how many lessons you have left for each subject/unit you are teaching. Pick a hard end date for your curriculum. 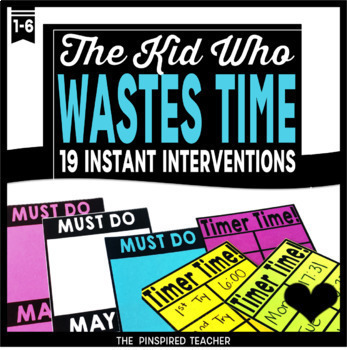 Give yourself plenty of time to administer your final summative assessments AND time to grade them before report cards are due to save yourself from being up until midnight the night before grading. Once you have your events and curriculum paced out you will be able to see just how busy your last month will be. Now you can begin to plug in the fun activities and think about your general to-dos. General End of Year To-Do list: The key is to write the header of this list in April…then as things come to mind you can brain dump all of your to-dos in one place. 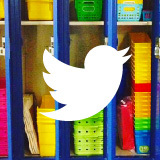 Student jobs: No matter how young your students are, they can help you organize your room. Think of jobs such as playing the indoor recess games to make sure all the pieces are still there, organizing the math manipulatives, sorting the classroom library books, etc. Create daily lists for the last week of school: As the last week approaches a million things will come to mind. Keep a list ready for each day. This can save you from staying way too many days after the last day of school. 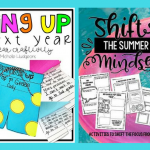 End of year activities list: As I’m scrolling through IG or Pinterest I usually think, “Ooh I should try that this year!” Most of the time I don’t because I forget! Even if I screenshot it or save it. If you make a list called “end of year activities” during your planning time you will actively think about ideas you saw and remember to write them down. Make a cleaning schedule list: This list alone has saved me a few gray hairs. I have gotten really strategic with how I declutter and pack up my room so that when I return in the fall I can quickly get set up and ready for the first day of school. 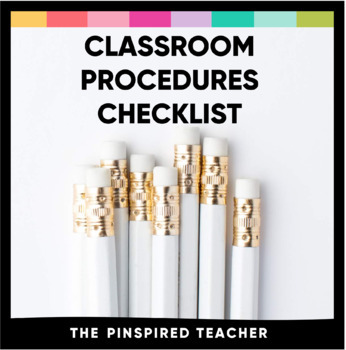 The best time to start this list is during a free moment you have while you are in your classroom and can scan each corner of the room for what needs to be done. For example, I know the first thing I need to declutter is my storage area under my classroom sink. Now that I have that on my to-clean list, when I have a few minutes in the morning, I’m not just looking at my room and thinking “Gah so much to do I don’t even know where to begin!” It also keeps me from doing random, non-productive cleaning. 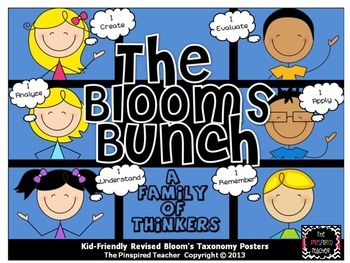 Gift list: Making a teacher gift list is important if you are a last minute shopper. I always make a list of who I am planning on getting the end of the year gifts for such as a principal gift, a gift for my fellow teammates, my students (which I usually give them edible candy bar awards as a two for one kinda thing), and random gifts that I think of. Maintenance list: Keep a running list of any work orders you need to put in for your classroom, then schedule a time to knock it out. Technology list: Do the same for technology. Write down any tech that is broken or needs to be fixed/updated. Reflection list: I like to make a quick list of reflections while everything from the school year is fresh on my mind. 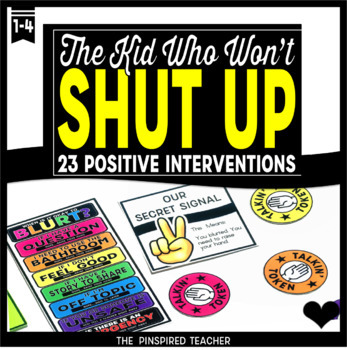 Favorite lessons, read alouds, procedures as well as what needs to be tweaked next year. Click on any of these photos to have my ALL my end of the year planning checklists emailed to you (for free!)! I purposefully didn’t make this the last tip, because you don’t come last on your list of priorities! Here’s me, doing a little online makeup shopping while prepping my end of year memory books for my second graders. (This resource is in my STORE). Meal prep: Meal prepping dinners are another way to reduce the overwhelm and avoid eating junk food after staying late to work in your classroom. Pedicures! It’s flip flop weather, go ahead and let your puppies out! Go to Target and buy something for YOU and not your classroom, and flair pens don’t count! I’m going to keep this tip short. 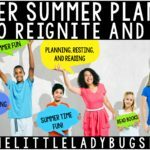 Tip 1 and 2 was all about planning; now it’s time to get it done! Planning is great, but not without implementing what you planned to do. Planning a fun activity for the last day? Start now, get what you need printed. Don’t wait until the last minute. My #1 tip for getting things done especially at the end of the year is to stop wasting time and get intentional. If it is your planning time make sure you are not idling around chatting or refreshing your email. Use your time wisely. If you have a down second or two, work off your to-do list. Find quick wins when you are pressed for time. Sometimes as teachers we just wanna make it to summer vacation. No, no, no, I beg you… don’t tap out mentally now! 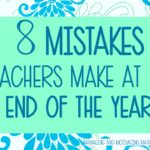 This is the part of the year that your students will always remember. Start by not letting behaviors slide. Keep your expectations firm and classroom procedures firm. With so many schedule interruptions such as testing and field trips, you being just as consistent as you were all year is still important. Also, try to continue your classroom routines all the way into the last week of school. Doing these things will help lay the foundation for the best last month of school ever. 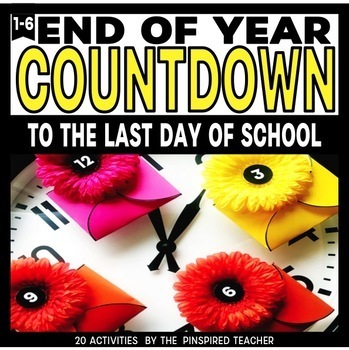 I LOVE doing an end of the year countdown with my students to countdown the last 20 days of school. Each day we do a fun free (or super inexpensive) activity that becomes cherished memories. Each activity gets hidden in an envelope or a balloon (I vary the style each year). 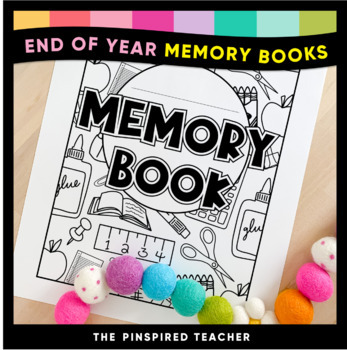 Click the pic to download The FREE Ultimate End of Year Teacher Guide with planning checklists galore! Just enter your email and it’ll be instantly be delivered to your inbox. Chynell, The Pinspired Teacher, is a teacher on a mission to inspire other teachers to be the best version of themselves both personally and professionally. She designs research-based resources that help solve some of the biggest problems teachers have. 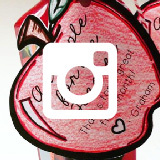 Check out some of her resources on TeachersPayTeachers or click here to follow here on Instagram (@thepinspiredteacher). 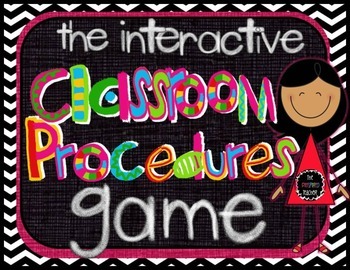 The Classroom Procedures Game-Make Teaching Classroom Procedures Fun!